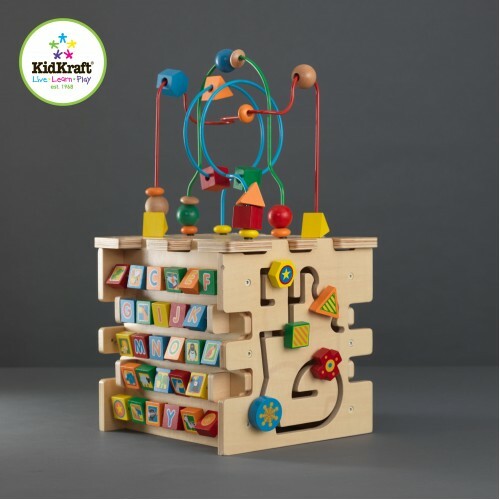 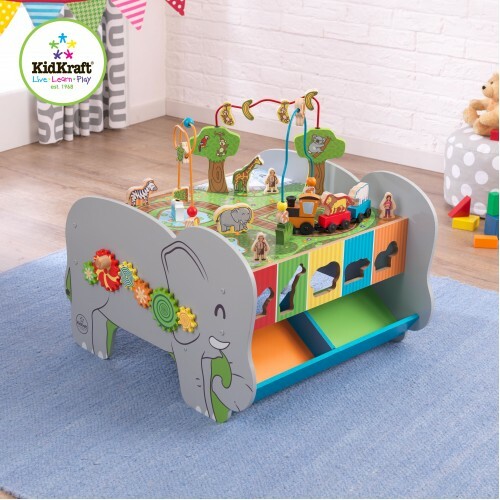 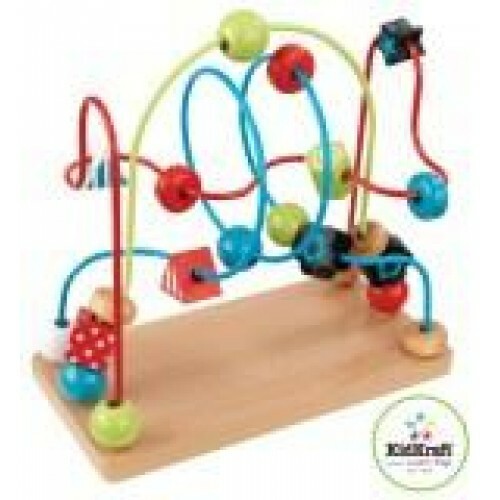 Kidkraft Bead Maze Children love moving objects along, backwards and forwards. 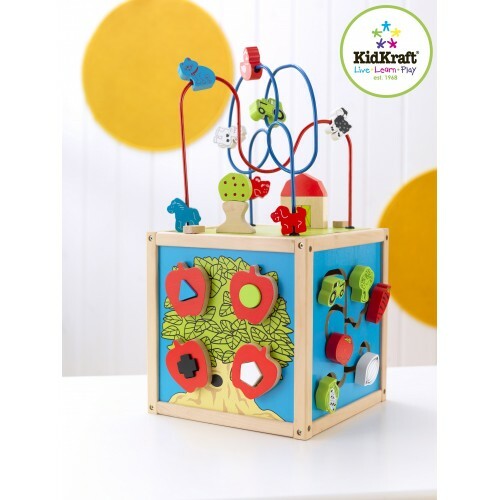 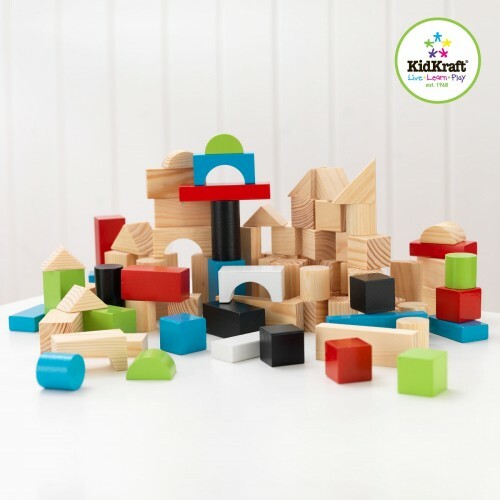 Pieces made of ..
Kidkraft Bead Maze Play Cube So many choices! 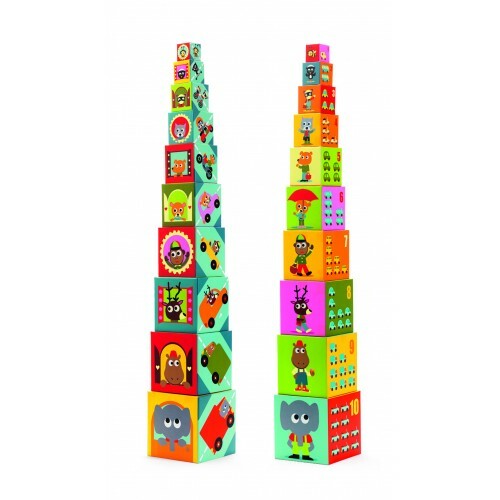 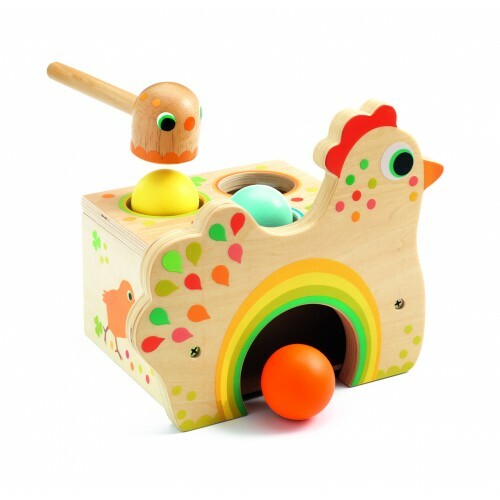 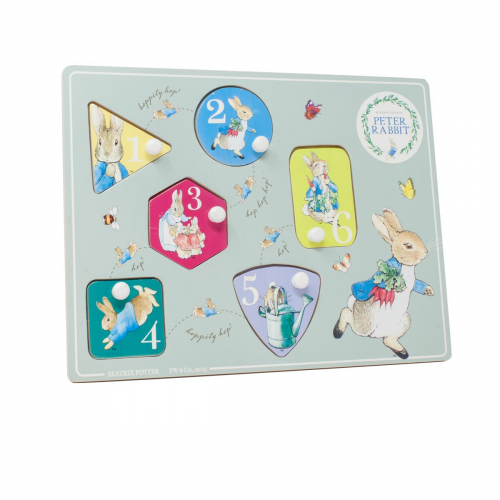 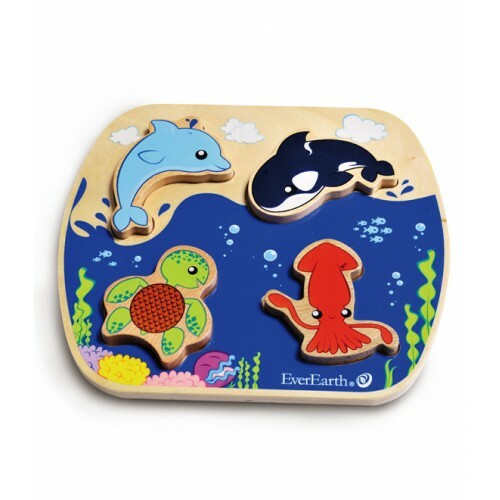 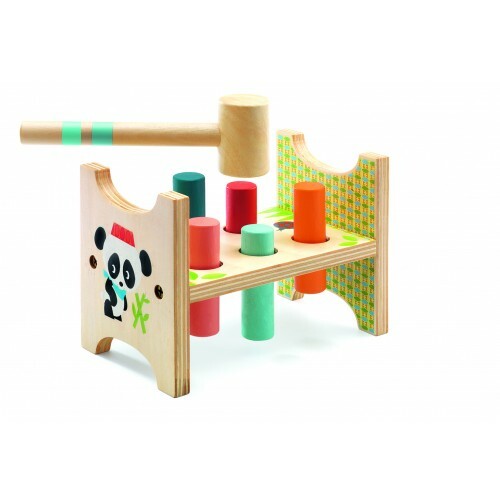 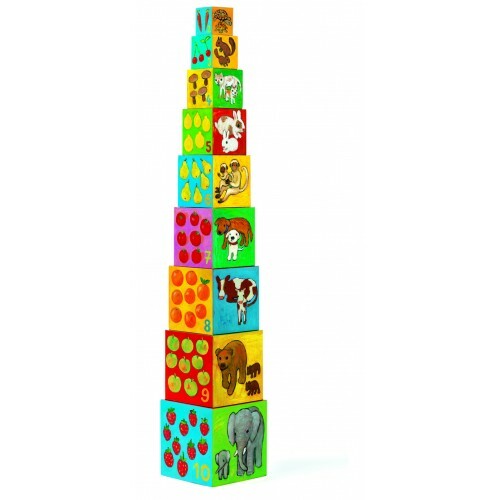 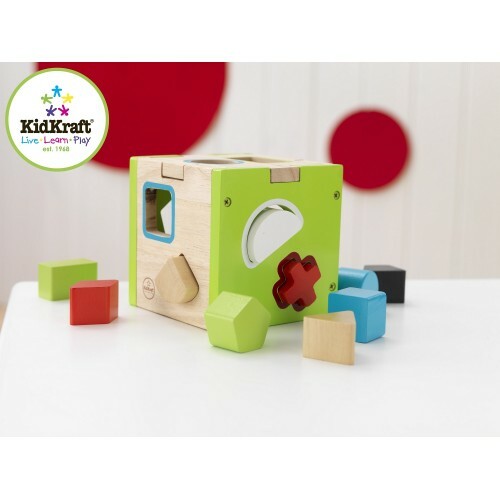 Our Bead Maze Cube gives the young boys and girl..
wooden block set From the wooden toys range for pre-school children. 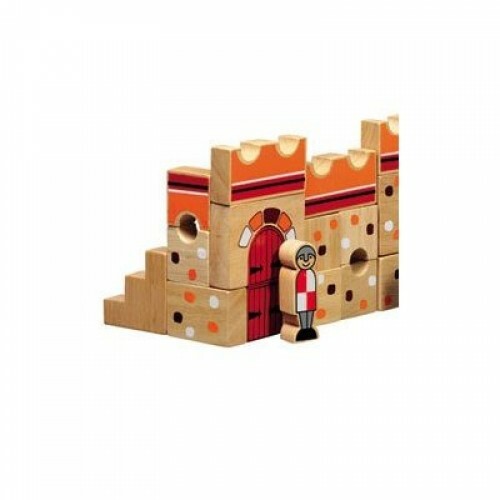 Playing with our Wooden B..
Lanka Kade Wooden Building Blocks Castle themed blocks that are hand painted and a Fair Trade ite..
Lanka Kade Building Blocks Beautiful wooden blocks for toddlers, hand painted in Sri Lanka these ..
Lanka Kade Farm Building BlocksChunky solid wood building blocks with a farm yard theme. 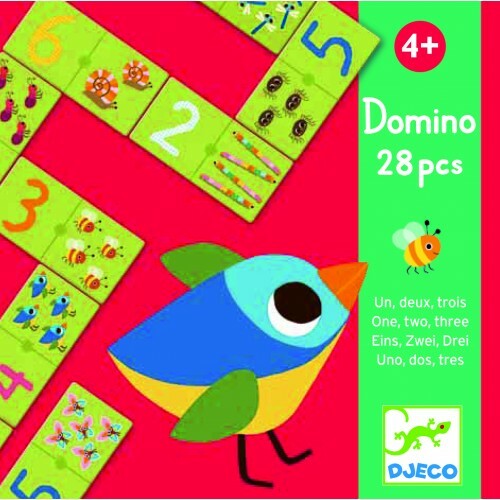 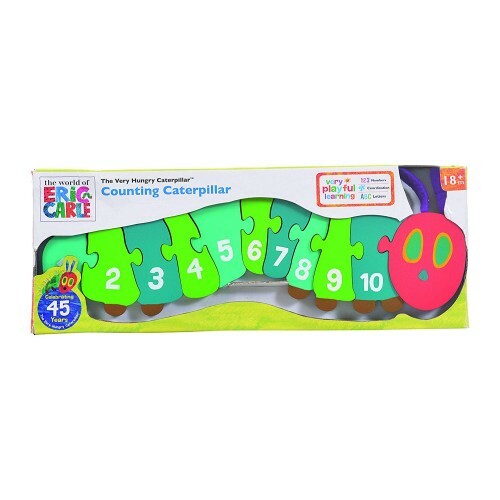 Beautifu..
Djeco 1-2-3 Domino GameA picture recognition and number matching game, each player is given 6 domino..
Djeco Chez-carot Multi Layer PuzzleWhat is hidden underneath? 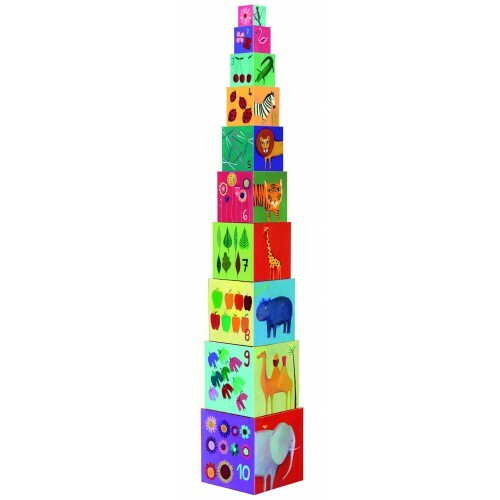 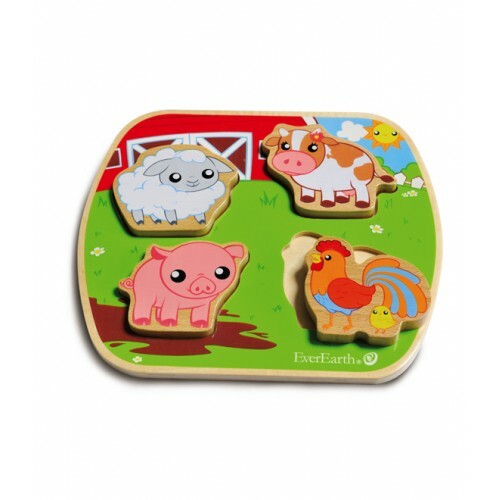 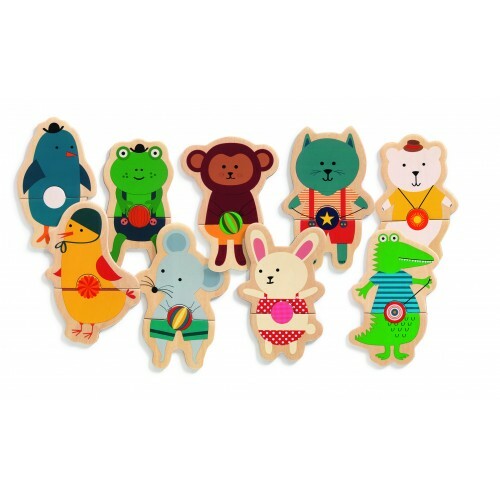 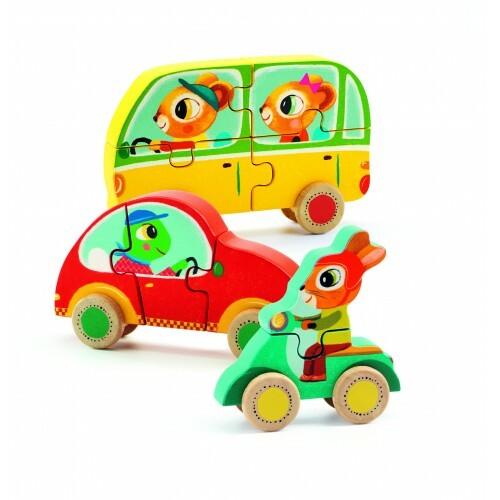 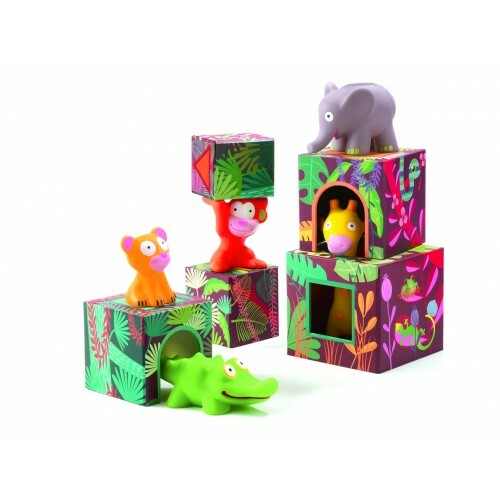 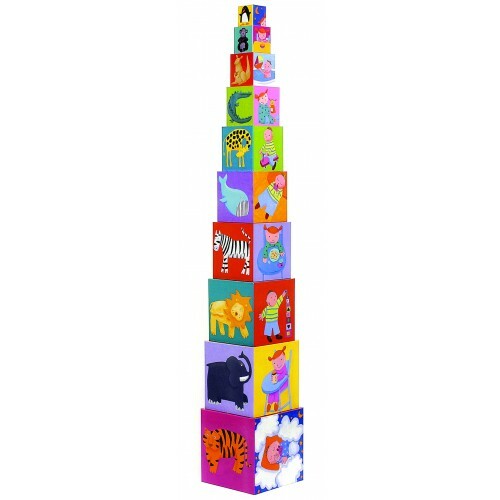 Children will love discovering what li..
Djeco Funny Stacking Cubes These stacking cubes from Djeco are perfect for keeping you..
Djeco I Count Animal Train Jigsaw PuzzleChoo Choo all aboard the train but only if you are an animal..
Djeco Jake and Co Set of PuzzlesWe love this set of 3 puzzles from Djeco's wooden range.Unique and a..
Djeco Junzo Taptap Hammer BenchA simple wooden toy but one that really helps promote hand to eye coo..
Djeco Magnetic Animal Match GameChildren will love matching up the animals with this magnetic game, ..
Djeco My Friends Stacking CubesSmall children love to stack toys and anything else they can get th..
Djeco Vehicle Stacking BlocksSmall children love to stack toys and anything else they can get their ..
EverEarth Farm Wooden Puzzle A fantastic wooden puzzle from EverEarth beautifully made ..
EverEarth Ocean Wooden Puzzle A fantastic wooden puzzle from EverEarth beautifully made and paint..
Hape Under The Sea Qubes The Qubes range of small wooden toys from Hape are all designed to a theme..
Kidkraft Toddler Activity StationThis large bright activity station is sure to delight any young chi..
Lanka Kade Natural Wooden Pig and Sheep BarnChildren will love this stunning farm set which is hand ..
Orange Tree Toys Wooden Fire Engine From the vehicles range of wooden toys by Orange Tree Toys we..